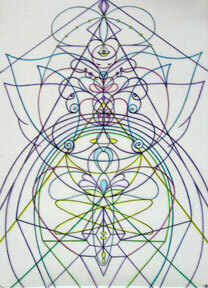 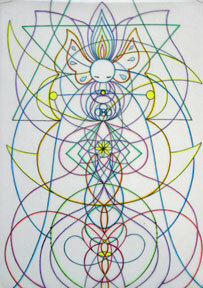 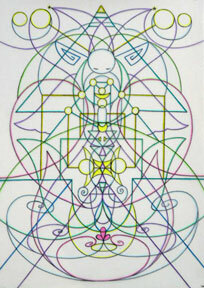 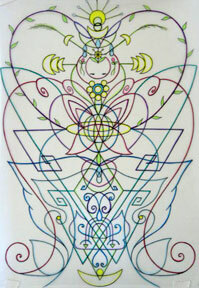 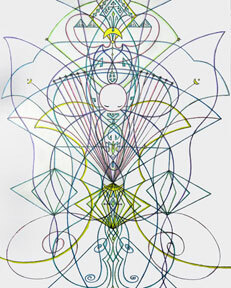 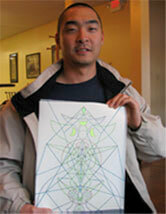 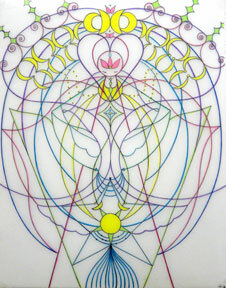 It is a drawing of an individual’s unique divine essence. 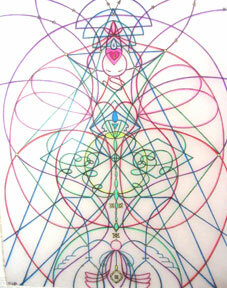 I deeply merge with individual in the heart center and channel the information with sacred geometric designs and simple colors. 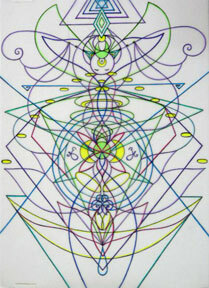 I also welcome in the Higher-self energy to assist particulery for this lifetime on the Earth. 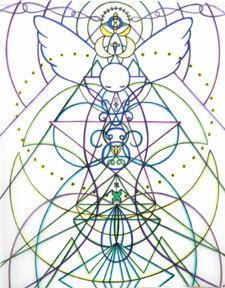 The role and purpose of this form of drawing is to provide people a visual reminder of who you truly are, and also to trigger the remembrance of your purpose and activate in our deep soul level. 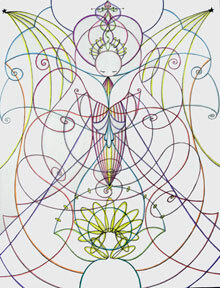 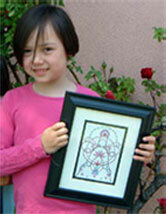 From each drawing, I have been learning to understand deeper and deeper about the truth of who we are. 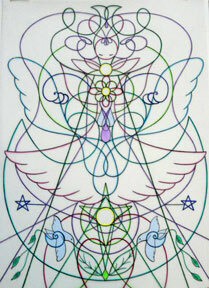 We are no different from Angels, Masters and other beings of light. 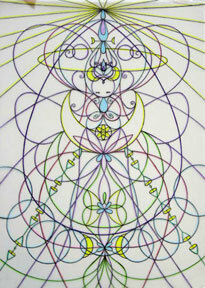 And most importantly, we are no different from our unconditionally loving and powerful Creator himself. 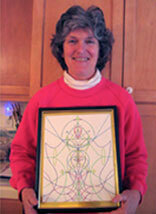 I am honored and blessed to be able to share this gift. 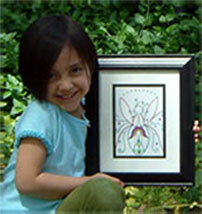 Full payment is required at the time of your order.